I Jornadas Vocational Guidance In Clil (VGCLIL). 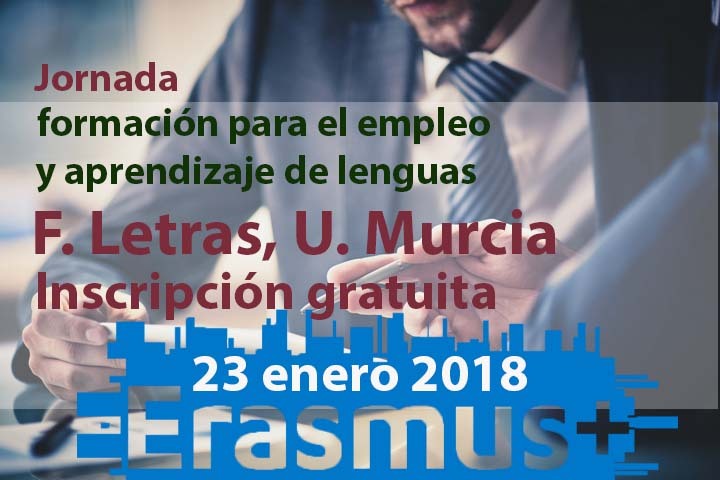 Universidad de Murcia. 23 October, 2018. CLIL en contextos profesionales.Acceso a la presentación online. Languages for the future. British Council 2017. The value of languages. Cambridge Language Sciences. 2017. Dafouz, E., & Smit, U. (2014). Towards a dynamic conceptual framework for English-medium education in multilingual university settings. 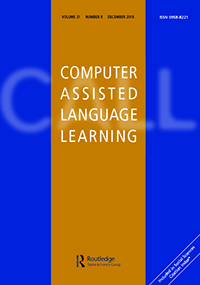 Applied Linguistics, 37(3), 397-415. Jill Surmont, Esli Struys, & Thomas Somers. (2015). 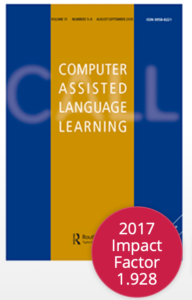 Creating a framework for a large-scale implementation of content and language integrated learning: The first steps. European Journal of Language Policy, 7(1), 29. Reljić, G., Ferring, D., & Martin, R. (2015). A meta-analysis on the effectiveness of bilingual programs in europe. Review of Educational Research, 85(1), 92-128. Javier Barbero, & Jesús Ángel González. (2014). Chapter ten CLIL at university: Transversal integration of english language and content in the curriculum. Utrecht Studies in Language and Communication, (28), 161. Felipe Jiménez, Agata Muszynska, & Maite Romero. (2014). Chapter seven: Learning processes in CLIL: Opening the door to innovation. Utrecht Studies in Language and Communication, (28), 111. Ignacio Pérez-Ibáñez. (2014). Chapter six: Addressing our students’ needs: Combined task-based and project-based methodology in second language and CLIL courses. Utrecht Studies in Language and Communication, (28), 97. Anonymous. (2014). Directory of CLIL projects and resources. Utrecht Studies in Language and Communication, (28), 189. Richards, J. C., & Reppen, R. (2014). Towards a pedagogy of grammar instruction. RELC Journal, 45(1), 5-25. Anderson, L.W., Krathwohl, D.R., Airasian, P.W., Cruikshank, K.A., Mayer, R.E., Pintrich, P.R., Raths, J., Wittrock, M.C. (2001). A Taxonomy for Learning, Teaching, and Assessing: A revision of Bloom’s Taxonomy of Educational Objectives. New York: Pearson, Allyn & Bacon. Coyle, D., Hood, P., & Marsh, D. (2010). Content and language integrated learning. Ernst Klett Sprachen.